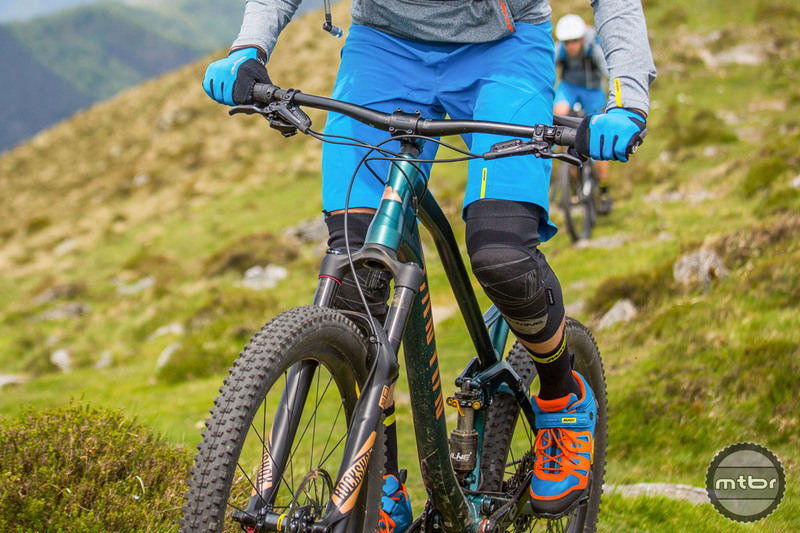 From backcountry epics to enduro racing, Dakine’s Seeker 15-liter hydration pack with included 2-liter reservoir and removable spine protector is built for all manner of mountain bike adventures. 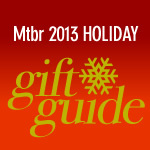 Check out the Mtbr review to learn more. 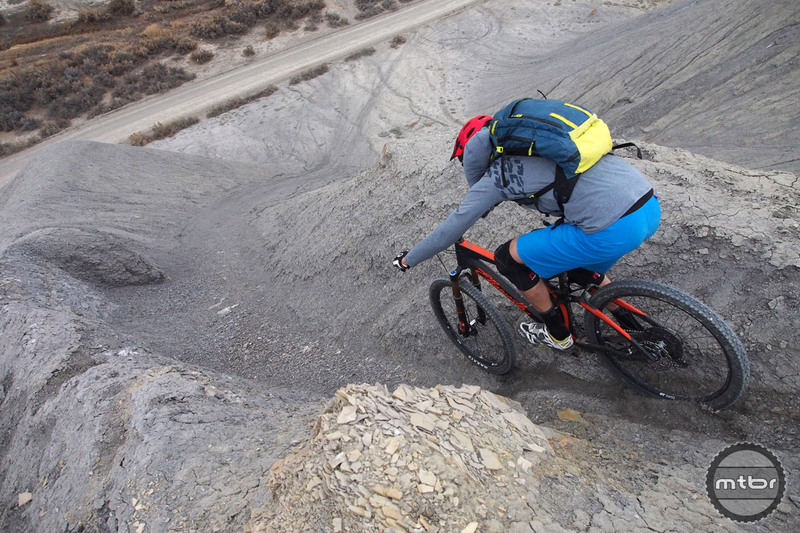 Dakine’s new bike protection line-up includes the heavier weight, gravity focused Hellion knee pads, Seeker 15L protective backpack, and the lightweight Slayer elbow and knee pads, which we’ve been testing. 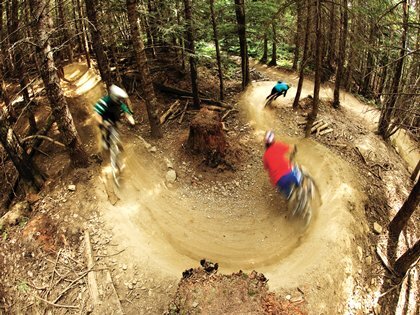 A real list of items that you can buy for that special mountain biker in your life. These gifts won’t break the bank, since most of them are under $30. 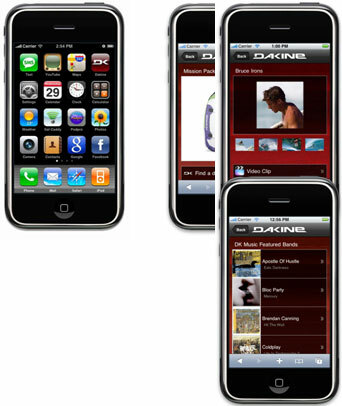 But just because they aren’t expensive doesn’t mean they won’t make an impression (favorable, of course)!